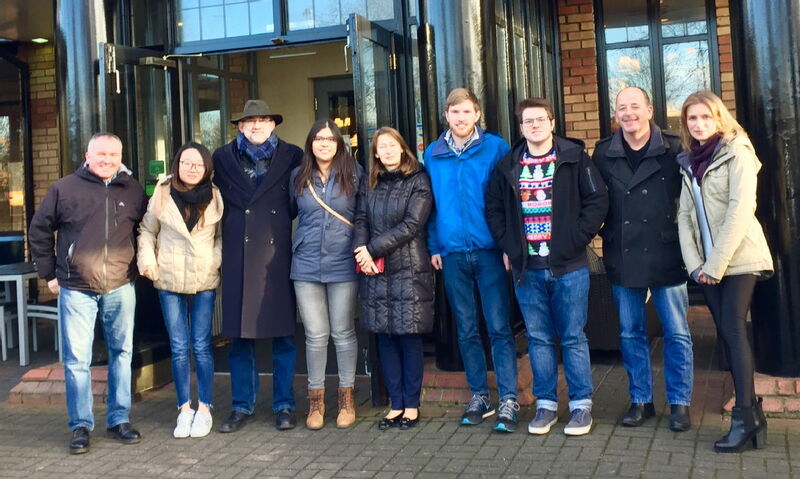 The Microsensors and Bioelectronics Laboratory is headed by Professor Julian Gardner FREng which is part of the Sensors and Devices Research Group within the School of Engineering at the University of Warwick. Latest publication list click here (2018). Prof. Gardner joint winner of Royal Society Mullard award for his work on innovating his research research. (July 2018). Prof. Gardner wins prestigous IEEE Technical Award 2017 from Instrumentation & Measurement Society. 5 papers presented at IEEE Sensors 2017 Conference 29 Oct to 1 Nov in Glasgow.